Juan-Carlos Moreno is Professor of General Linguistics at the Universidad Autónoma de Madrid (Spain). He has also taken part as a scientific advisor in the World Languages Review project hosted by the UNESCO-Etxea (Basque Country). He has published 20 books on linguistics in Spanish and more than one hundred papers in Spanish and English. José-Luis Mendívil-Giró is Professor of General Linguistics at the University of Zaragoza. His research has focused on the theory of grammar and the nature and extent of linguistic change and diversity. He was the main researcher of the project Typology and internal variation of the case & agreement systems in the world’s languages (Spanish Government). 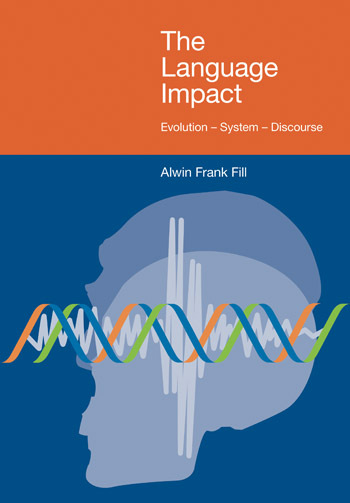 He is the author of Origen, evolución y diversidad de las lenguas (Peter Lang, 2009), and the editor (together with C. Boeckx and M. Horno) of Language, from a Biological Point of View (Cambridge Scholars, 2012). 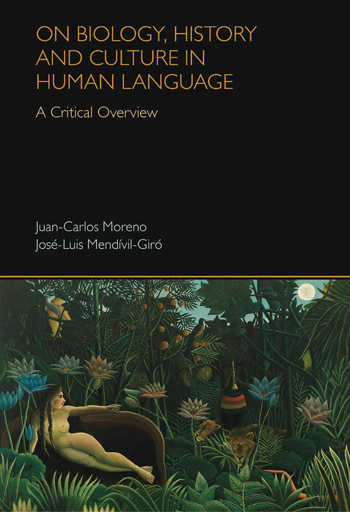 Human language is viewed and studied by some authors as a natural object and by other scholars as a social and cultural object. Actually, human language, as usually observed, manifests itself as a tightly entangled bundle of natural and cultural features. In the present essay we propose several ways to disentangle this complex feature bundle in order to show that often what seems contradictory is really complementary. The main goal of this book consists in showing that both views are correct and compatible if applied in a proper way. In order to do that it is necessary to differentiate two distinct entities: natural languages and cultivated languages. A natural language develops in childhood in a spontaneous way on the basis of the innate capabilities determined by the human faculty of language. In contrast, a cultivated language is culturally determined and must be acquired by the individuals through guided learning, since it is based on certain cultural elaborations of a natural language. We show that some of the most controversial topics in current linguistic research are vitiated by the failure to make this distinction or by a poor understanding of it. 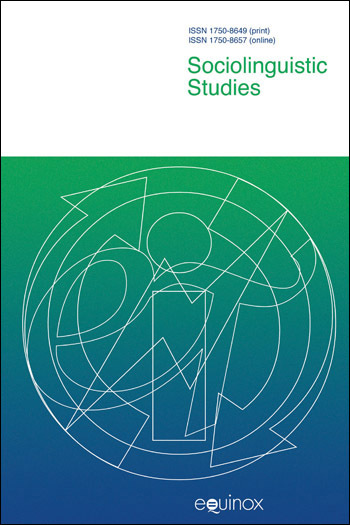 Human language is viewed and studied by some authors as a natural object and by other scholars as a social and cultural object. Actually, human language, as usually observed, manifests itself as a tightly entangled bundle of natural and cultural features. In the present essay we propose several ways to disentangle this complex feature bundle in order to show that often what seems contradictory is really complementary. The main goal of this book consists in showing that both views are correct and compatible if applied in a proper way. In order to do that it is necessary to differentiate two distinct entities: natural languages and cultivated languages. A natural language develops in childhood in a spontaneous way on the basis of the innate capabilities determined by the human faculty of language. In contrast, a cultivated language is culturally determined and must be acquired by the individuals through guided learning, since it is based on certain cultural elaborations of a natural language. We show that some of the most controversial topics in current linguistic research are vitiated by the failure to make this distinction or by a poor understanding of it.